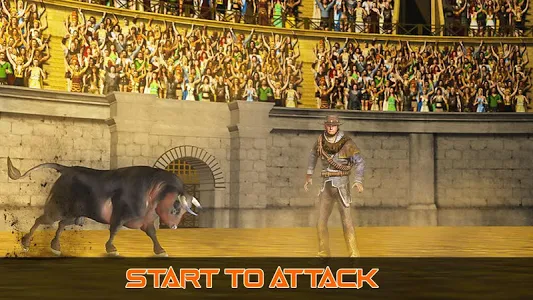 Map got two different parts in bullfight game, one-half is consists of city wild bull fight, the other half consists of an open ground bull fighting, with less collision around, where you can take long range shots easily, and can enjoy bullfight. 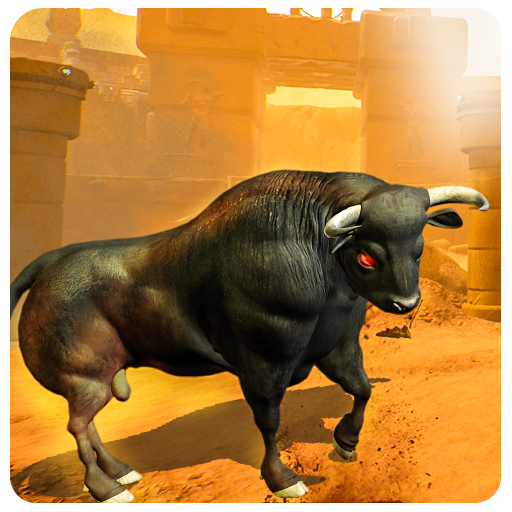 We have also included a mini map which assists you in tracking down these angry bulls easily so that you can move around and choose which bull you must hunt first. 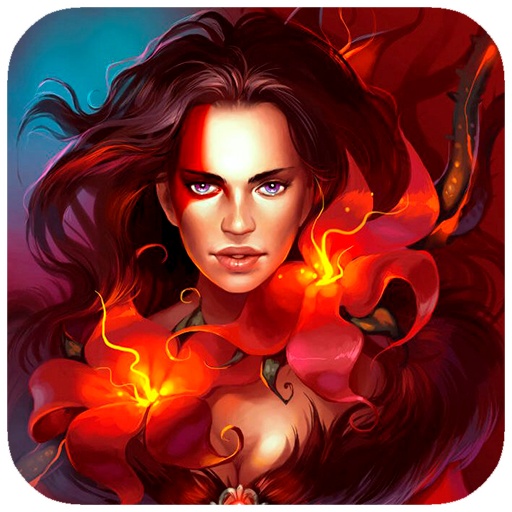 Be a real wild bull hunter and save the city from angry bull hunting by shooting the bull. 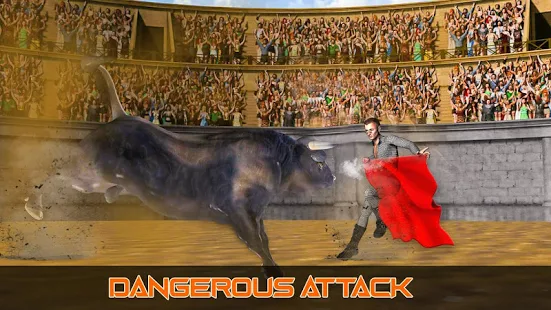 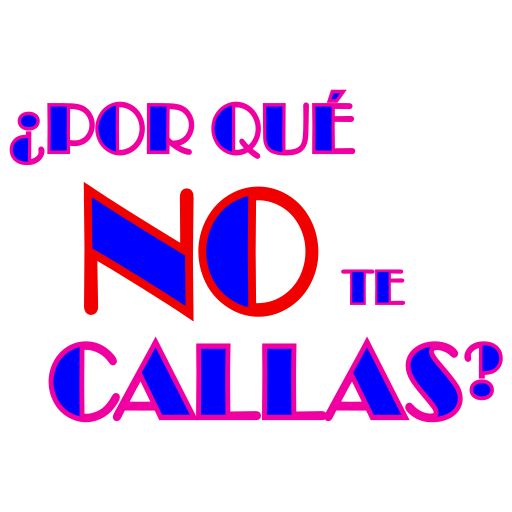 Download now angry bullfight shooting 3D and challenge your friends by making a high score and let them know who the boss is when it comes to bullfight. 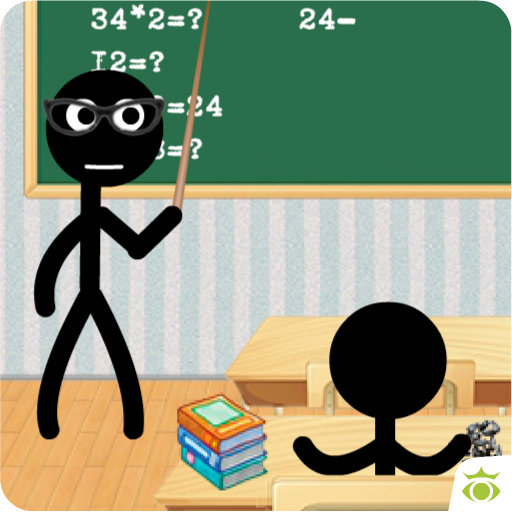 Don’t forget to rate this game, and provide us your suggestions for future updates.